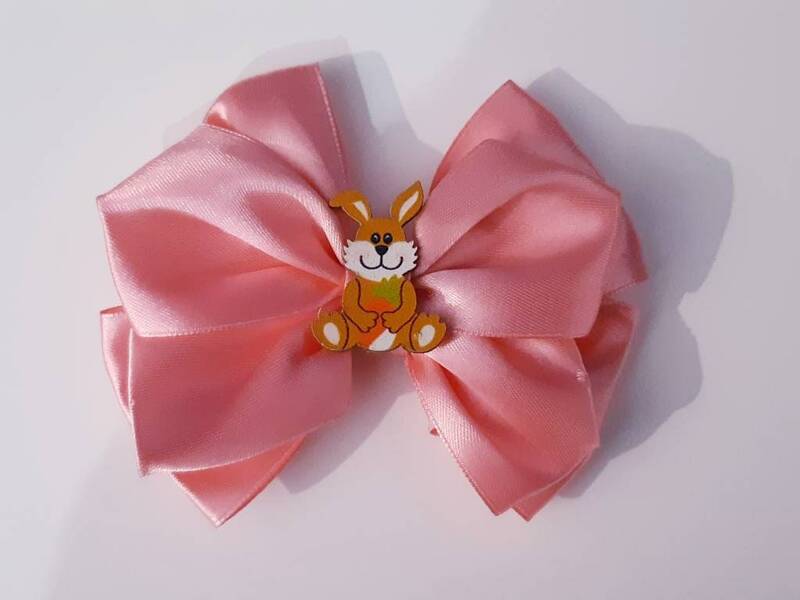 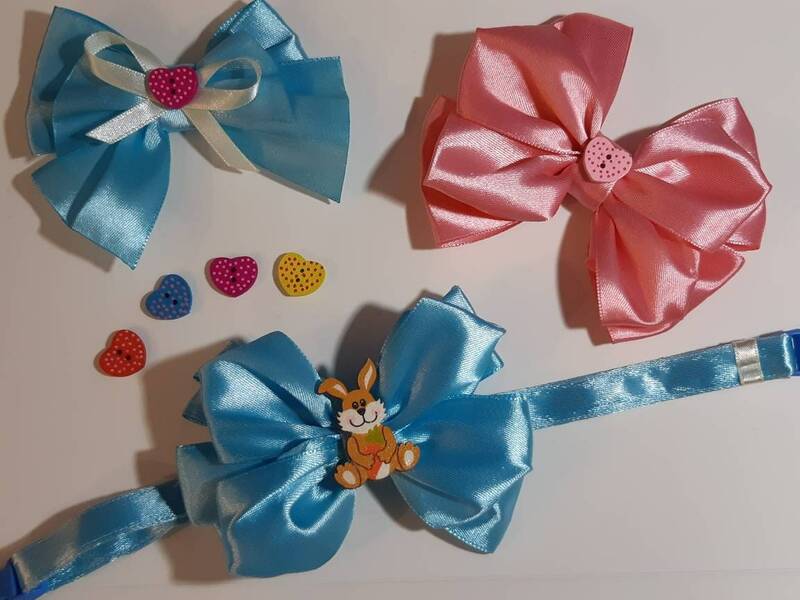 Lovely satin bow ties with various centres : bunny holding a carrot, a heart (various colours), or a bling. 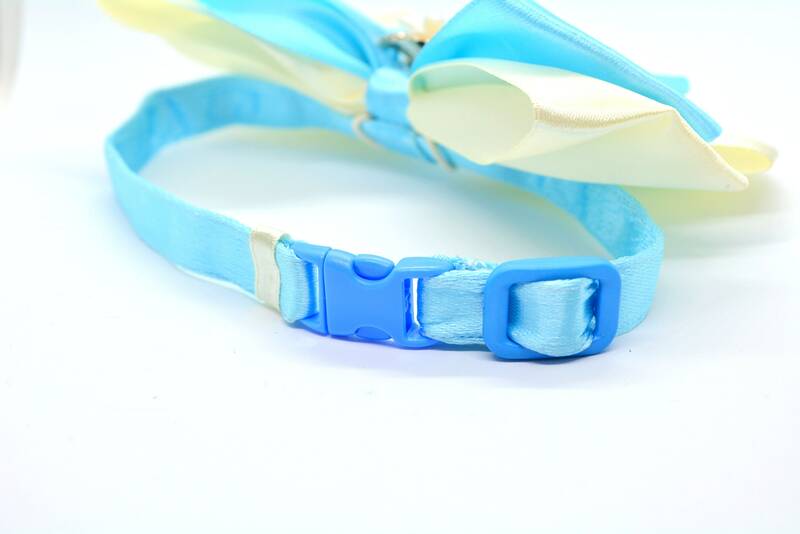 The standard collar is adjustable as indicated below to max stretch of 12'' (30.5 cm). 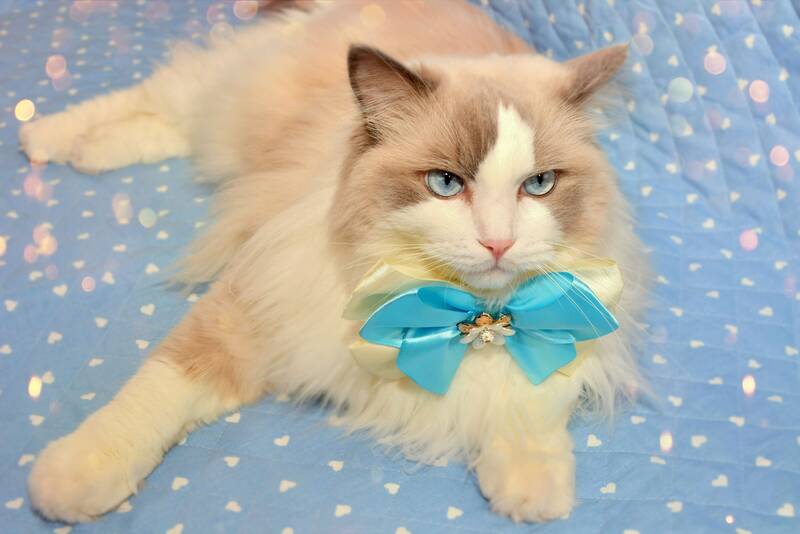 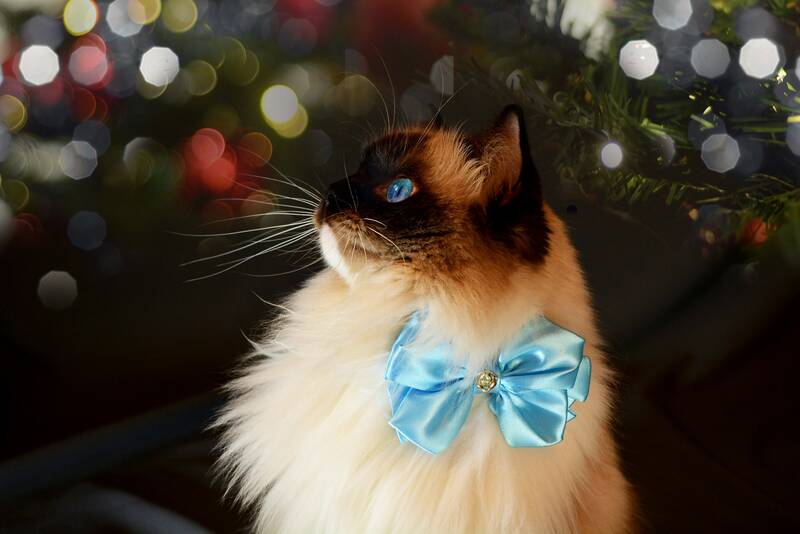 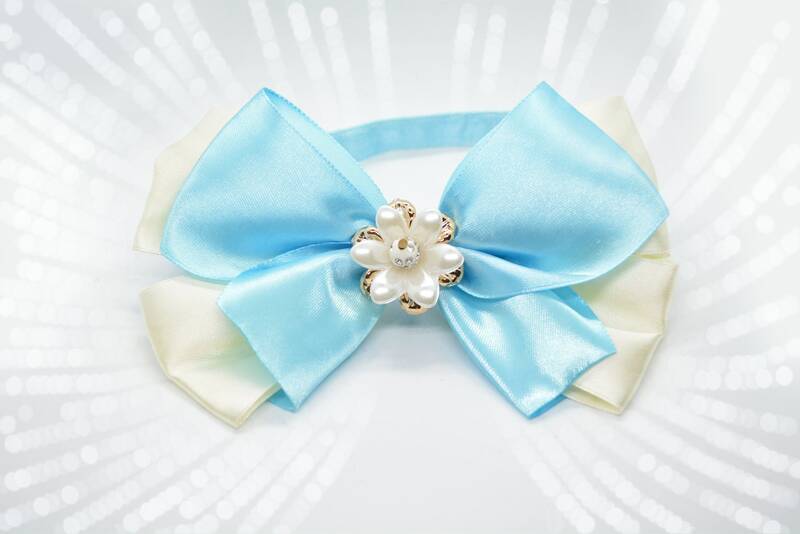 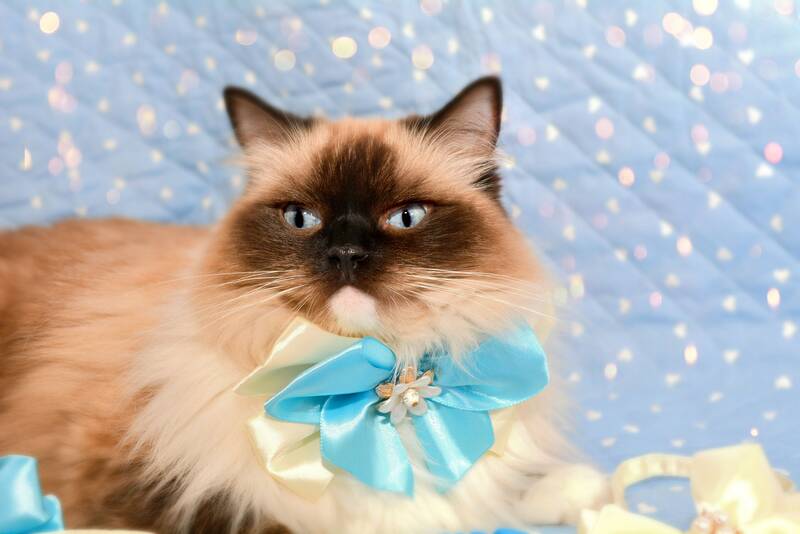 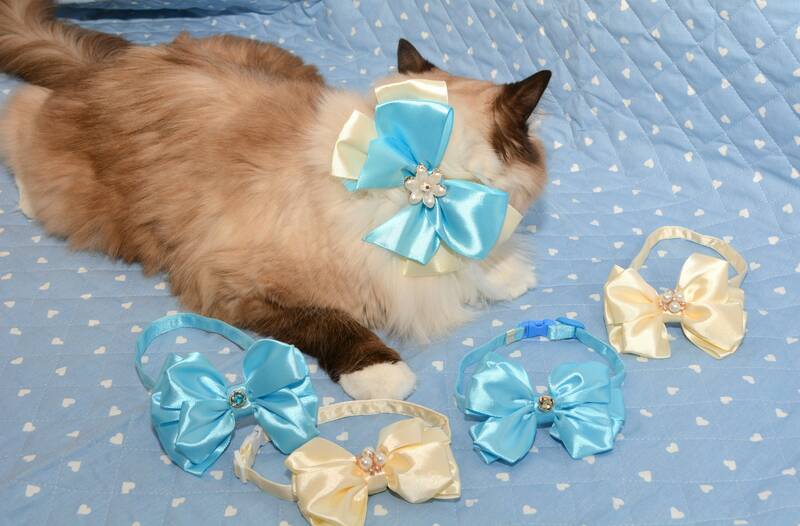 For custom size collars, please do not hesitate to contact me.